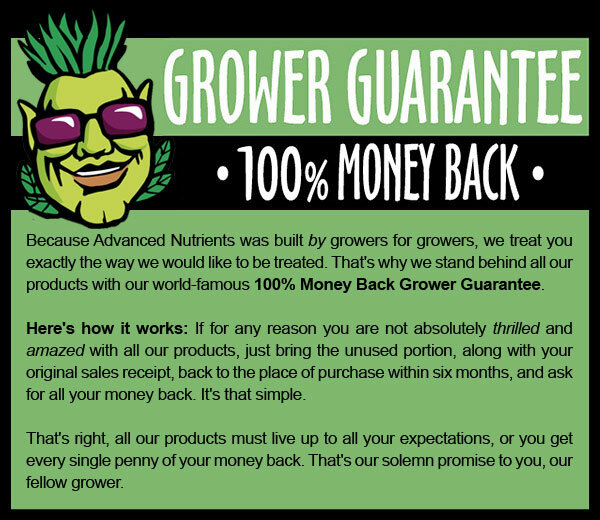 If you’re growing high-value plants, there’s no sense in buying general formulations that were designed to grow big tomatoes or store bought produce. Feed your plants the food they want and need, and watch cup-winning buds start blooming on your plants. 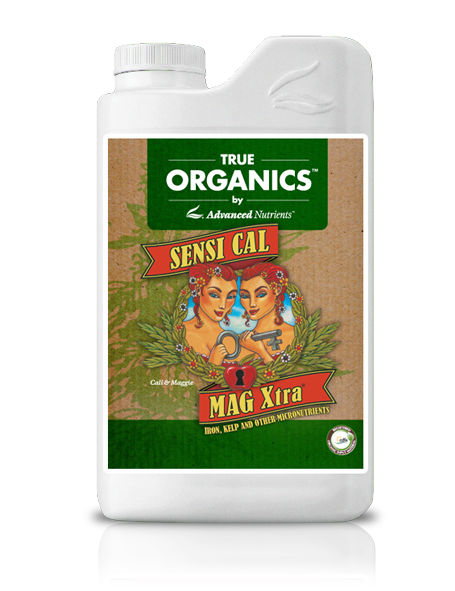 Try Sensi Cal-Mag Xtra today.